With social media being littered with festival selfies and Coachella coverage, Level One is bursting with inspiration for the festival season. 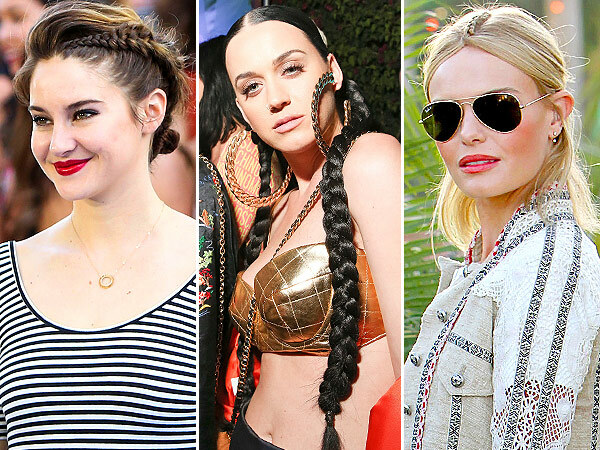 Braids again were huge this year, and to be honest we are not surprised. They look great sleek or messy and are so diverse. 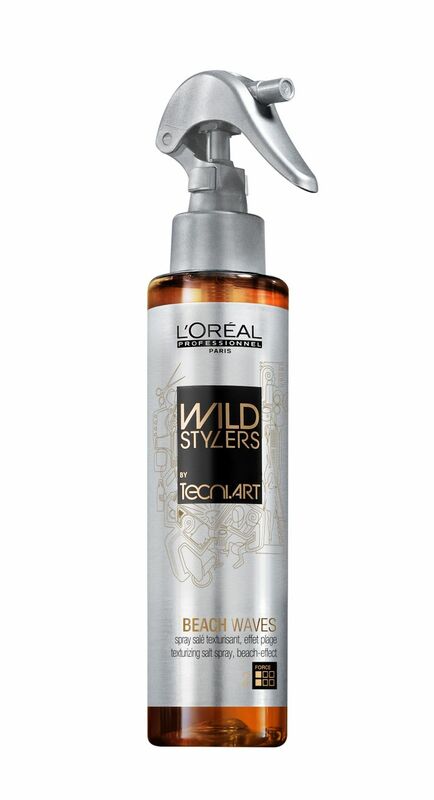 They are a great way to get your hair out of your face. Good lasters if your a head banging kind of gal, and add that perfect feminine touch to any outfit. 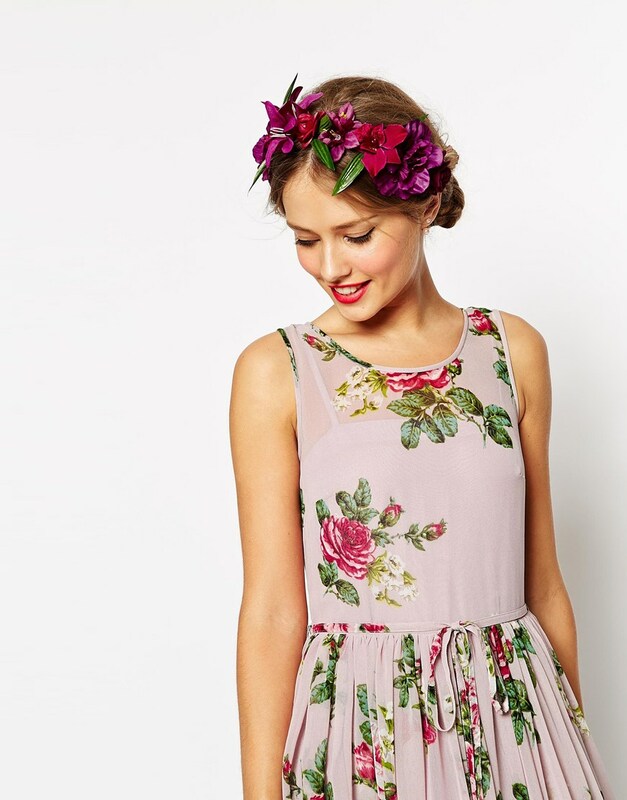 Think flower garlands, chains, clips and brooches. There really is no end to what you can customise your hair with. 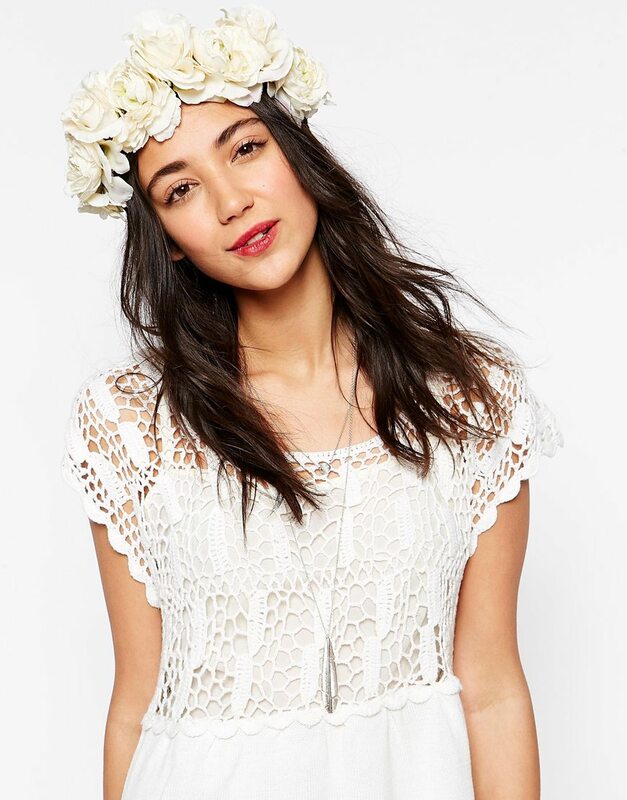 Our personal favourites are the hair chains and flower garlands. 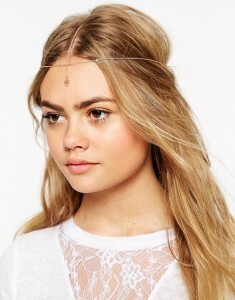 Again these are perfect for pushing your hair out of the way and still looking incredibly on trend. The more undone, textured little sister of the loose curl, Mermaid waves again are such a versatile look that suits any face shape and any age. If they drop during the festival they still look great, creating the perfect undone look to any fashionista with a sparkle of glamour. 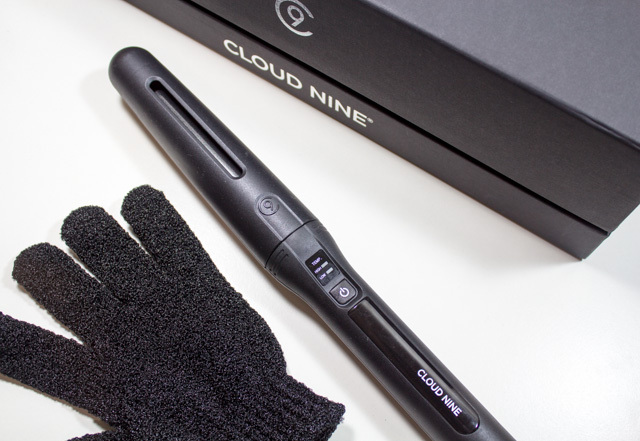 If your going to create this look at home we recommend the medium Cloud Nine wand, twisting as you wrap uneven sections around the barrel. 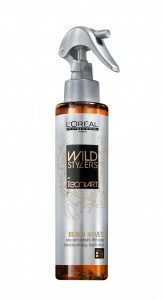 A quick sprits of L’Oreals Wild Stylers Beach Wave spray after to create the perfect salty texture.